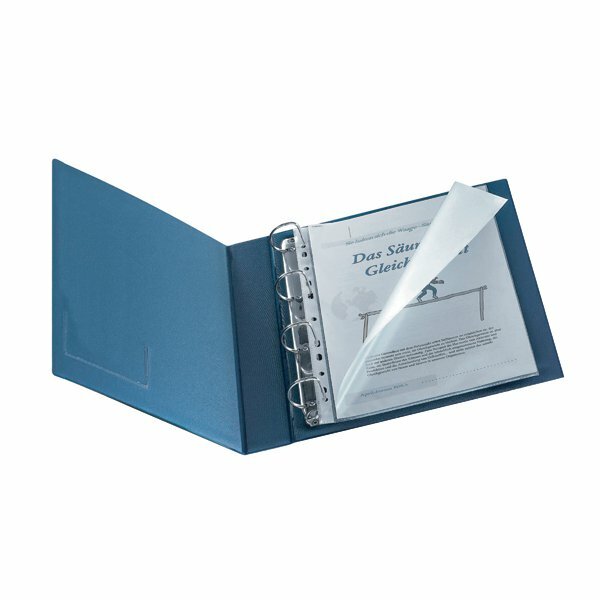 These Q-Connect A4 punched pockets are made from quality 80 micron polypropylene with a high gloss finish, which is ideal for filing reports and presentations. The pockets open at both the top and the side for easy access to contents and feature a multi-punched strip for filing in standard ring binders and lever arch files. This pack contains 25 A4 pockets.